#FestABLE 2018 was the first national event we attended. Barney Angliss invited us to chair three sessions titled ‘These Are Our Children’. 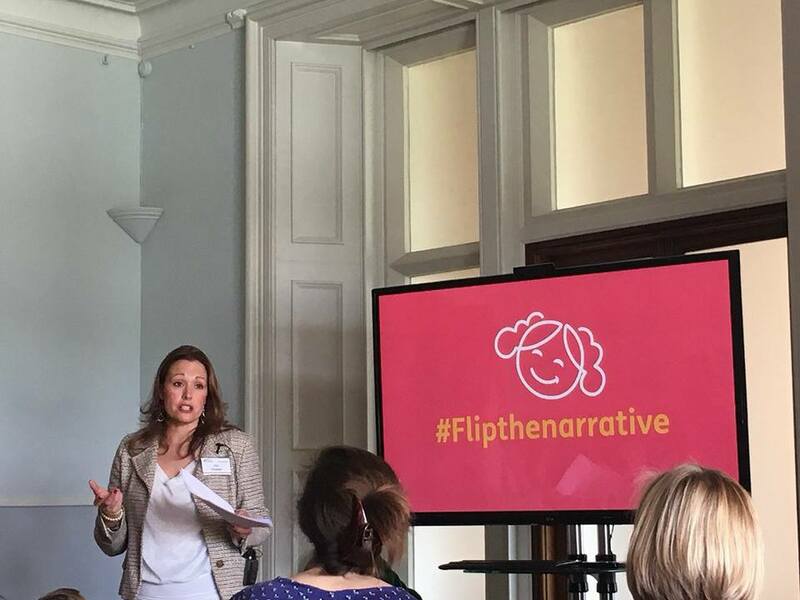 It was a wonderful opportunity to launch #flipthenarrative and meet Jonathan Bryan from TeachUsToo, Jon Reid and Max Green and George Fielding. A day that inspired many to strive for the feeling on that day – of one, together. Coming again in 2020!! 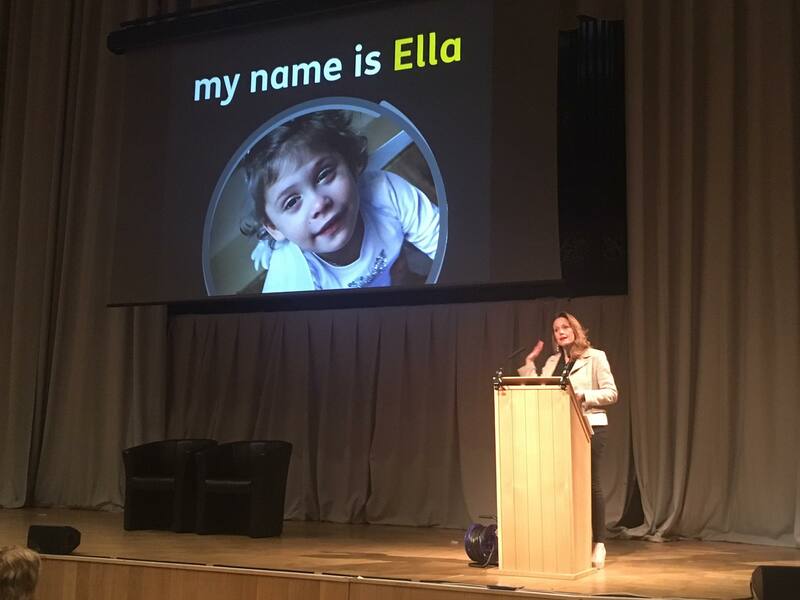 #WomenEd saw us join in the northern movement #WomenEdNE in the summer of 2018 with the growing voice of many in education. 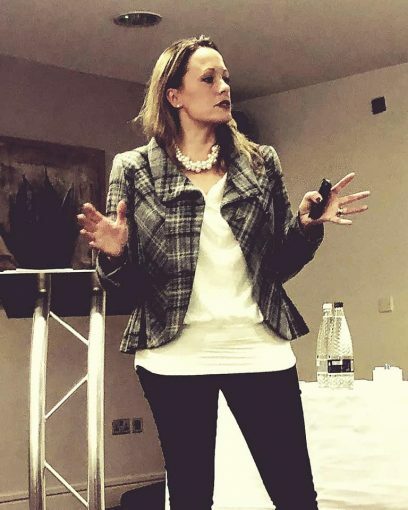 It was an honour to share our journey, how our ‘why’ came about from selling a growing business, to coming home and developing an out of the box approach for education with an amazing team of Intervenors. 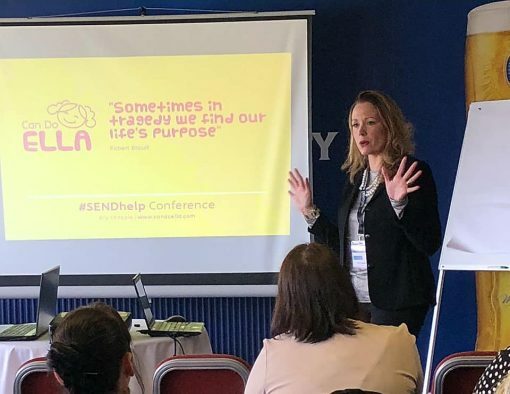 Later that month we were able to share our journey so far at #SendHELP in Durham alongside parents, professionals and people interested in how our children can and be in the world. 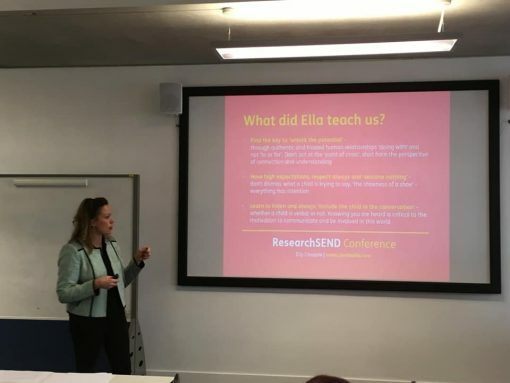 It was a superb event hosted by NEU and organised by the phenomenal Mrs Emma Parker. Back again by popular demand this June! 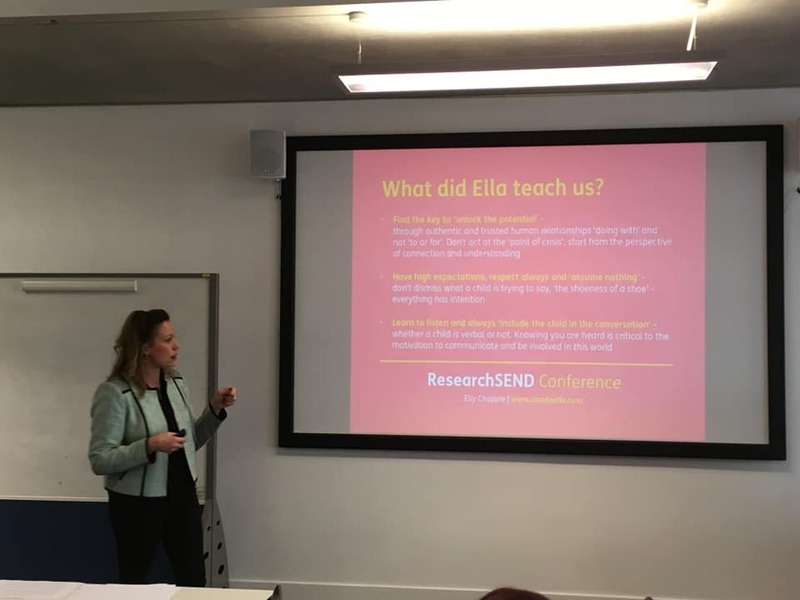 November saw us join ResearchSEND at Manchester Metropolitan University to ‘promote the importance of research in meeting the needs of learners with SEND, through events, collaboration, publications and research projects’. A brilliant day across many fields of interest. 2019 has been a fantastic start to grow the beginnings of our message and journey after a humbling and inspiring 2018 which opened up our world. #CoPro19 Working Together Conference was a superb start to the year in Stockport, working in partnership with Gareth Morewood. 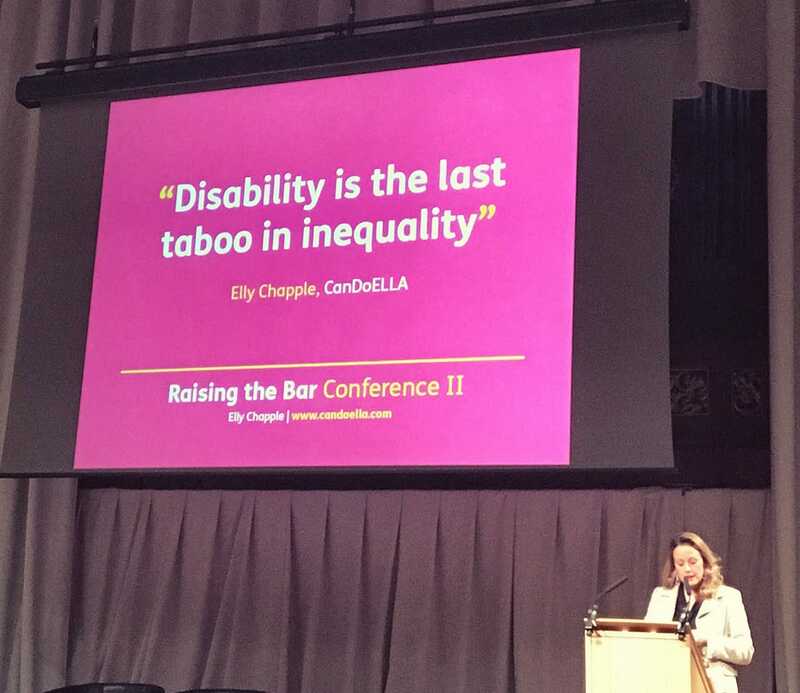 A short video of #CoPro19 can be seen here!